AromaMusk Certified Organic Neem Oil is the ultimate multi-tasker! This oil is loaded with Vitamin E, antioxidants, & essential fatty acids to help restore good health to hair, skin & nails. Our Neem oil extract is certified organic by USDA. 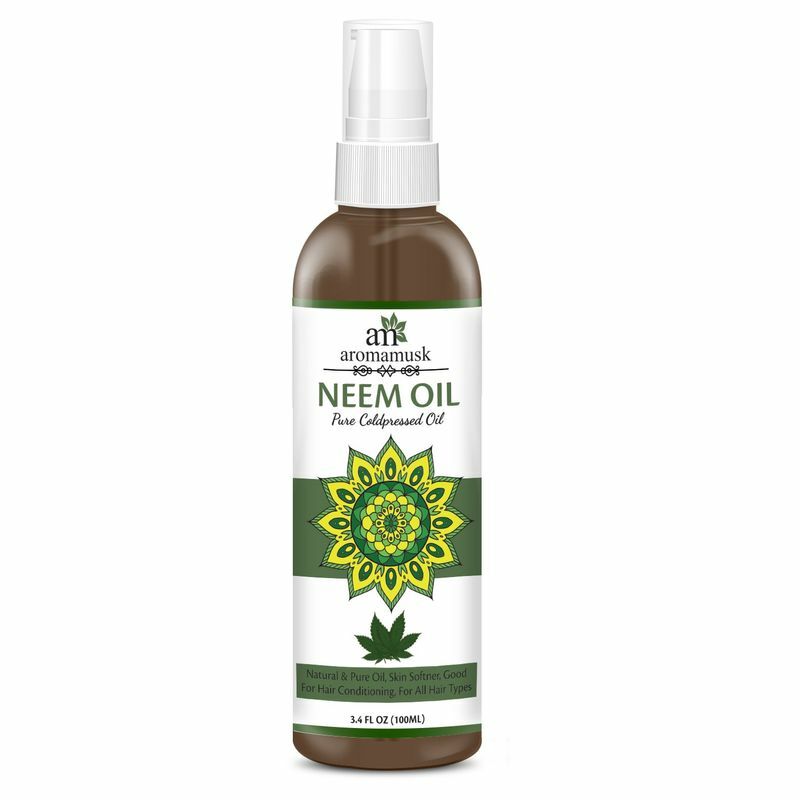 Organic neem oil is the perfect solution to repair & nourish hair, skin & nail. AromaMusk Neem Oil is cold pressed from the fruit and seeds of the Azadirachta Indica Plant. Unrefined cold pressed - carefully processed to retain delicate essential fatty acids and active ingredients. Not extracted with chemicals!